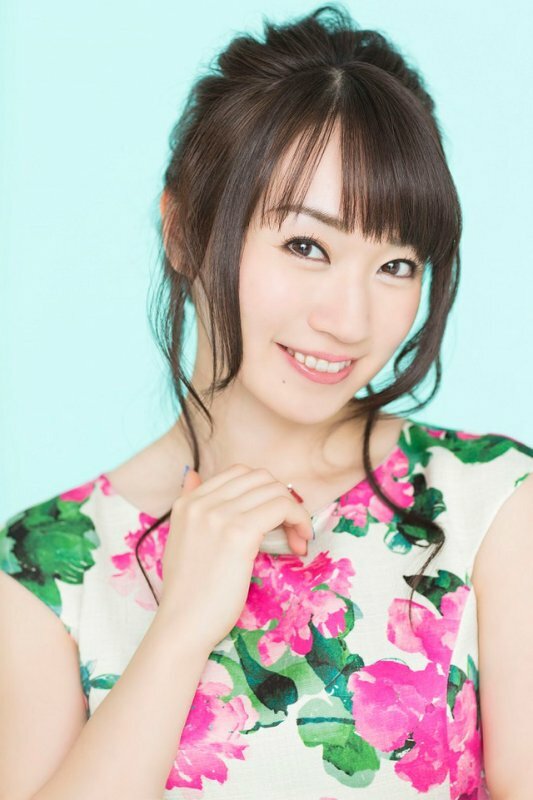 Nana Mizuki will be releasing 2 new singles on the same day: July 19. The first single will include the opening theme song to anime series "Senhime Zesshou Symphogear AXZ". It is scheduled to begin its broadcast in July. 2 other tracks will be included on this single. The second single will include the theme song to the upcoming movie version of "Magical Girl Lyrical Nanoha Reflection". 2 other tracks will be included on this single as well. Details about the upcoming singles, including their titles, will be released at a later date. This is the first time in over a year that Mizuki will be releasing a new single. Her last single, "STARTING NOW! ", was released on July 13, 2016. Nana Mizuki Announces Birthday Single "REBELLION"
Nana Mizuki Announces New Single "WONDER QUEST EP"
Nana Mizuki Announces Best-Of Album "THE MUSEUM III"